Last chance to name your price for the Web Hacker Bundle! If you want to learn how to code, there is no better launchpad than the Web Hacker Bundle. The seven-course collecton teaches every aspect of development, and you can currently pay whatever you want for it. 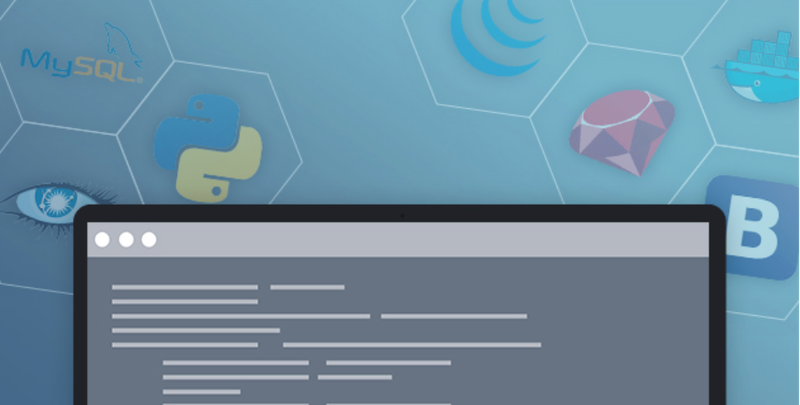 Full-on programming is taught by the courses on Python with Django, and Ruby on Rails. The back-end content focuses on deploying apps with Docker, and managing data with Apache. The bundle offers over 73 hours of tuition. You can pay whatever you like for the first two courses (Learn Docker from Scratch and Learn Apache Cassandra from Scratch); beat the average price to unlock the full bundle.